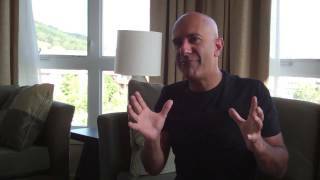 Discover Robin Sharma's Youtube and Instagram stats, most viewed videos and tag analysis. 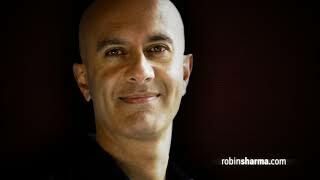 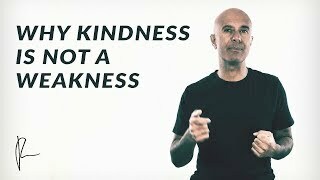 Robin Sharma is one of the world's premier speakers on Leadership and Personal Mastery. 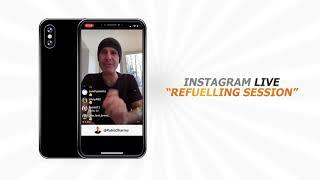 As a presenter, Sharma has the rare ability to electrify an audience yet deliver uncommonly original and useful insights that lead to individuals doing their best work, teams providing superb results and organizations becoming unbeatable. 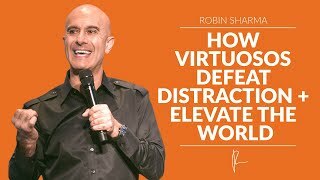 For nearly 20 years, many of the most well-known organizations on the planet, ranging from Nike, GE, Microsoft, FedEx, PwC, HP and Oracle to NASA, Yale University and YPO have chosen Robin Sharma for their most important events, when nothing less than a world-class speaker will do. 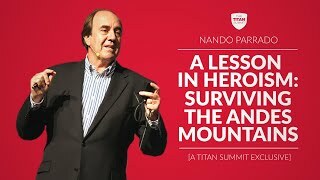 Robin's books such as The Leader Who Had No Title have topped bestseller lists internationally and his social media posts reach over six hundred million people a year, making him a true global phenomenon for helping people do brilliant work, thrive amid change and realize their highest leadership capacities within their organizations. 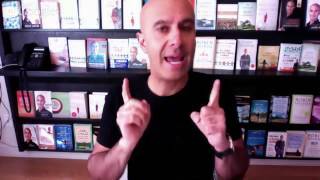 Get inspired by discovering the TOP 100 Youtube videos of Robin Sharma. 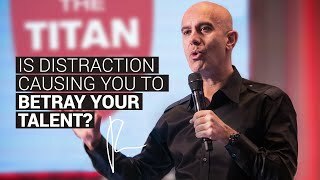 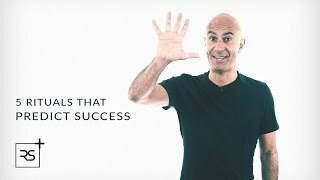 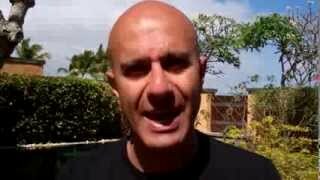 Discover which video tags are used by Robin Sharma for the most videos.